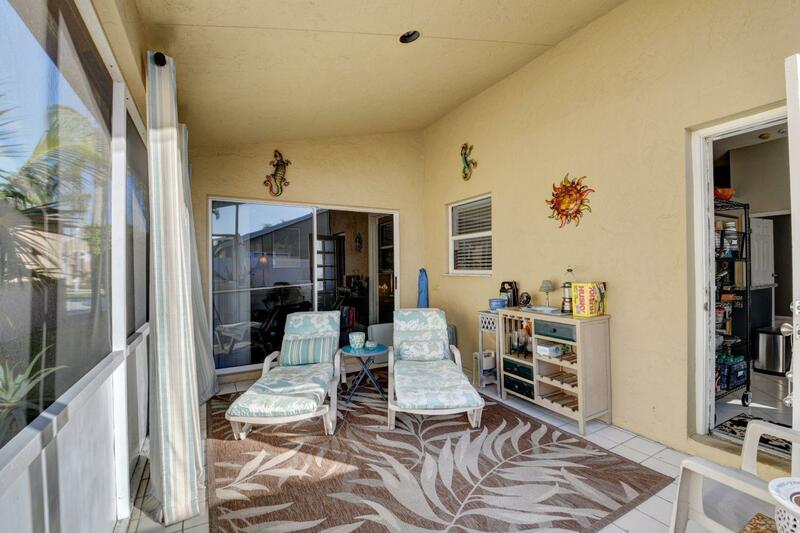 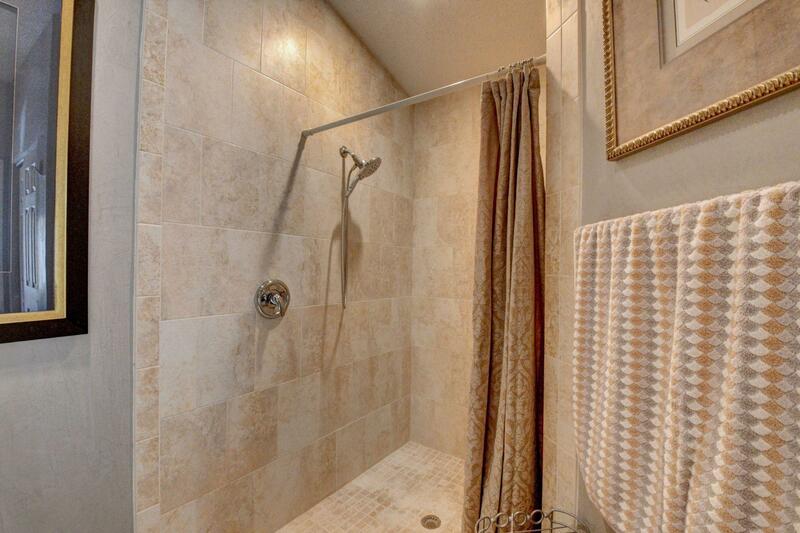 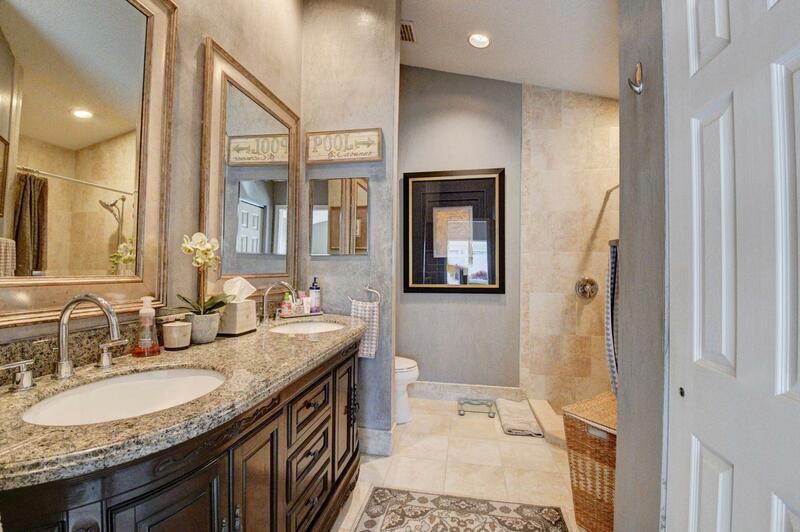 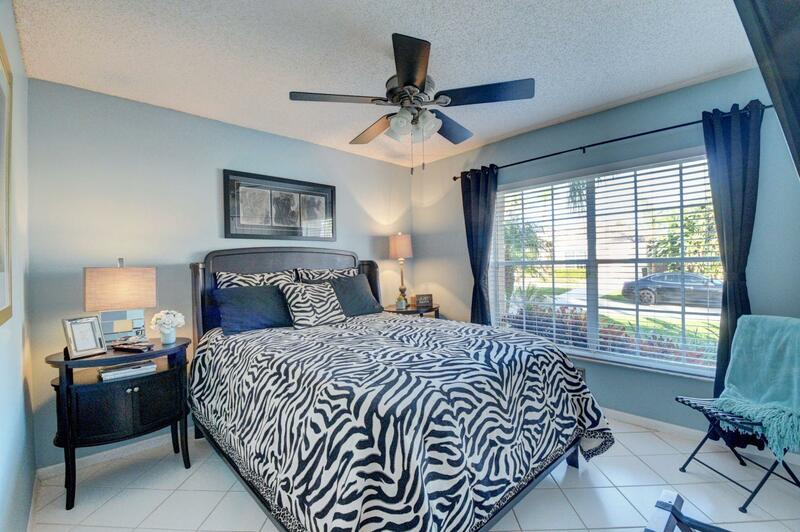 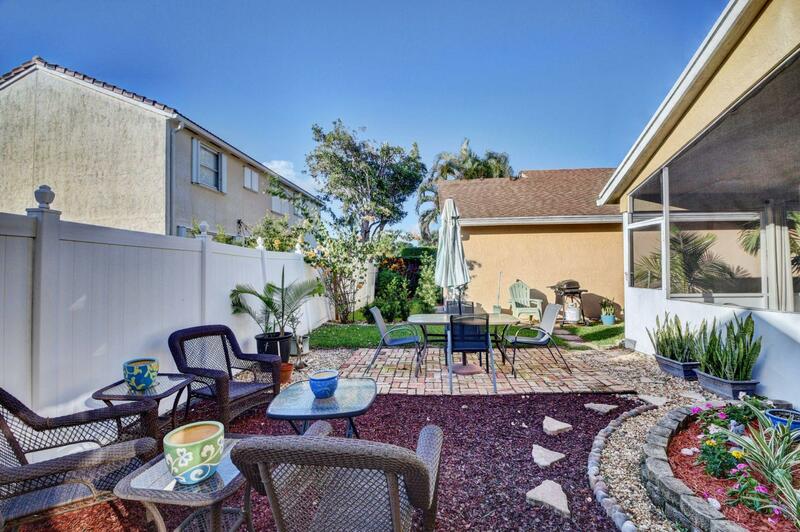 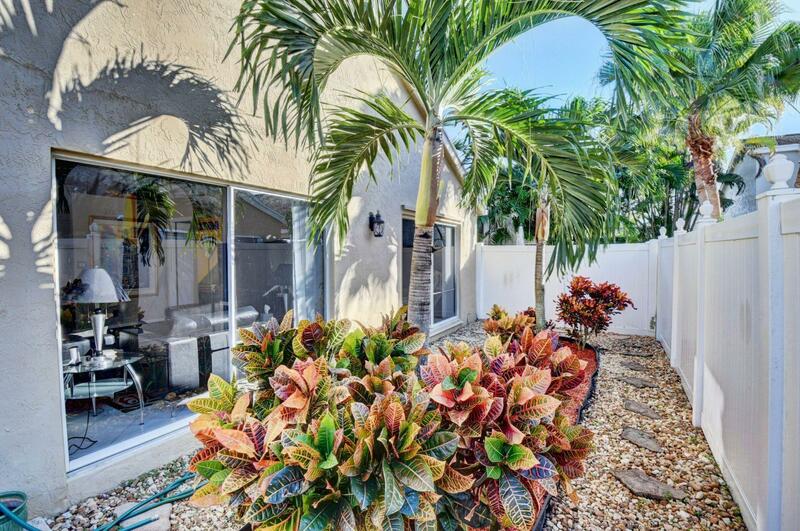 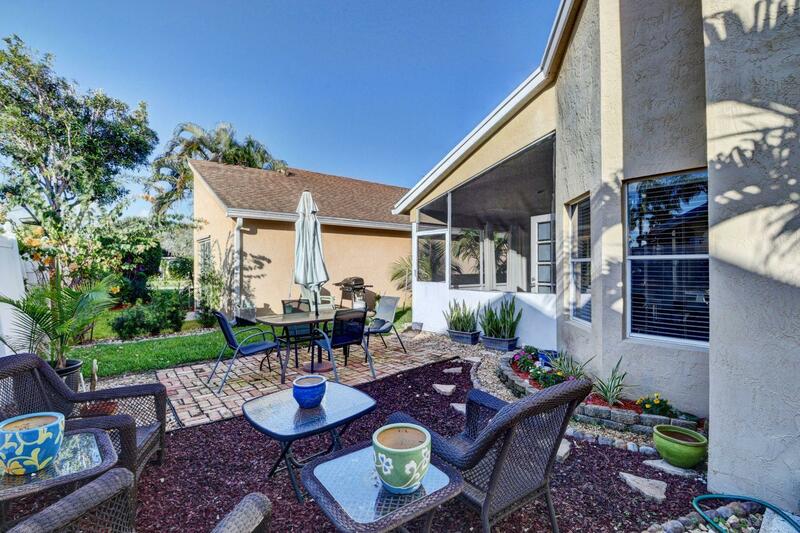 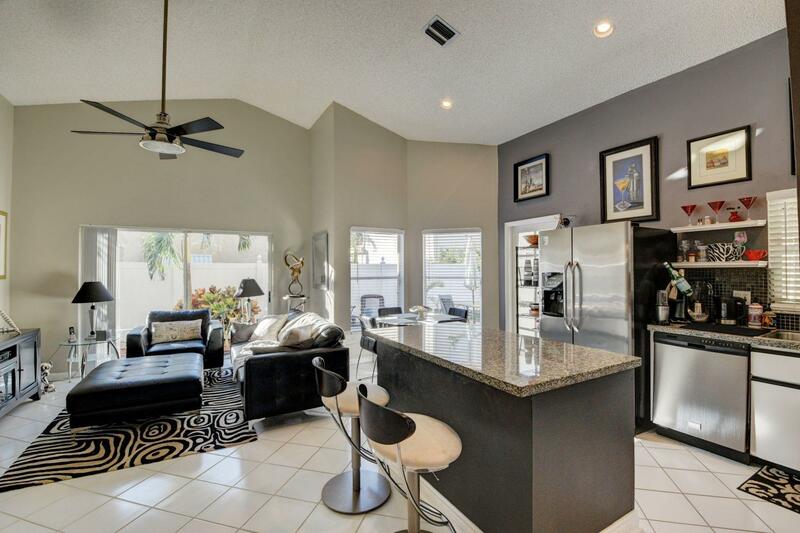 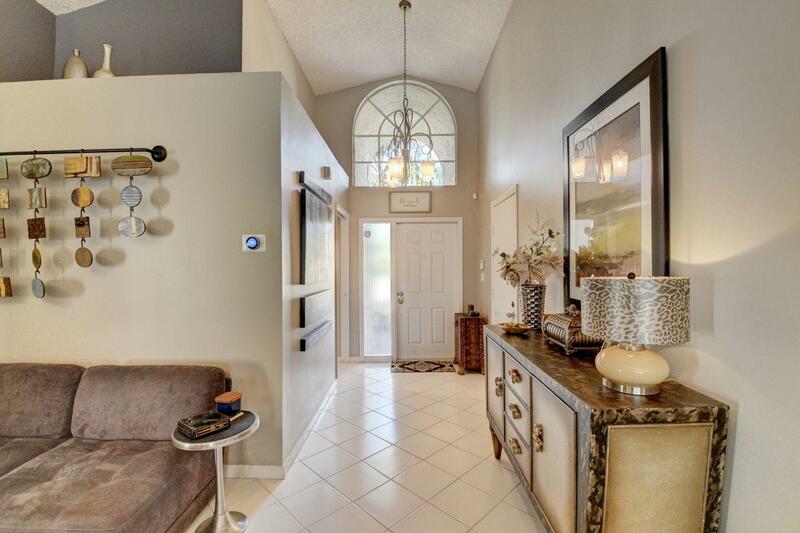 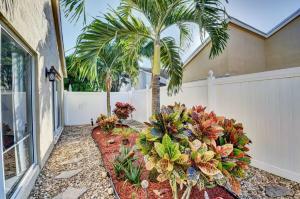 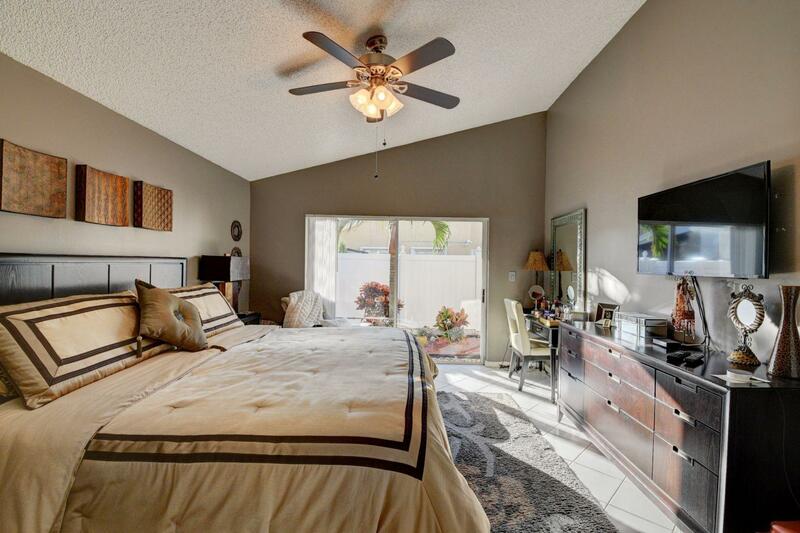 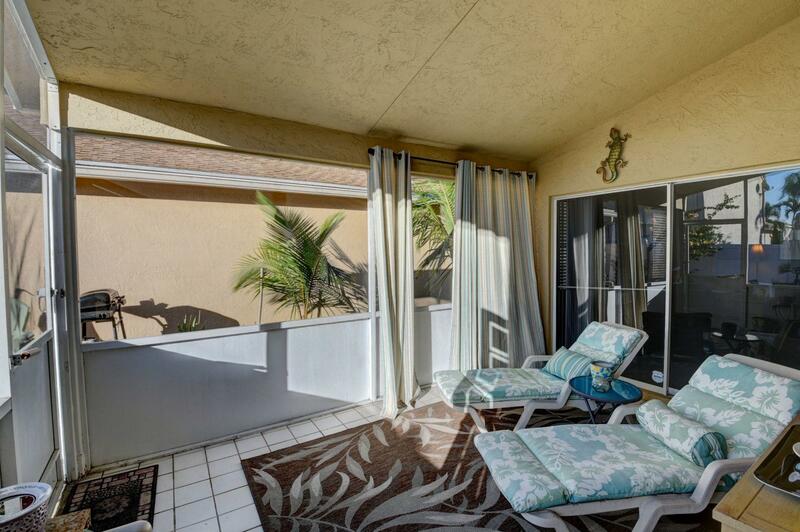 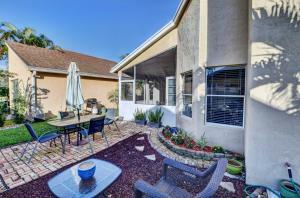 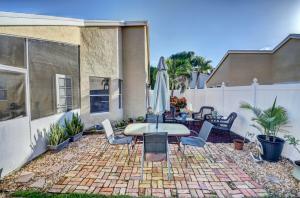 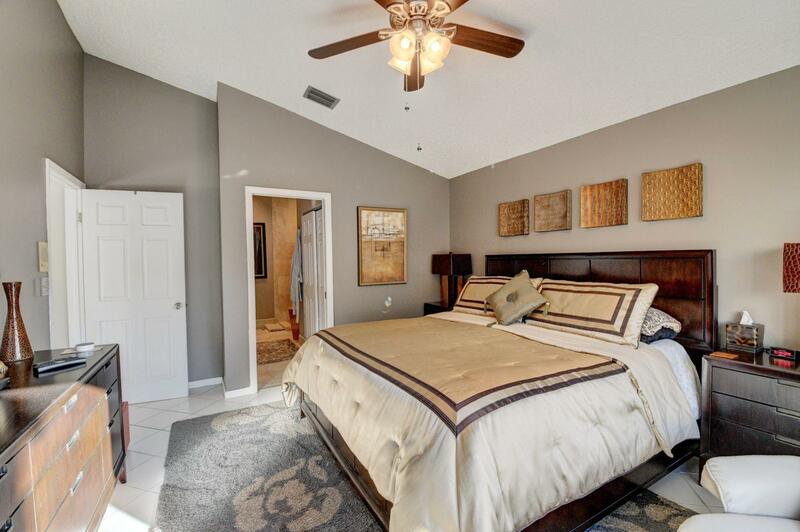 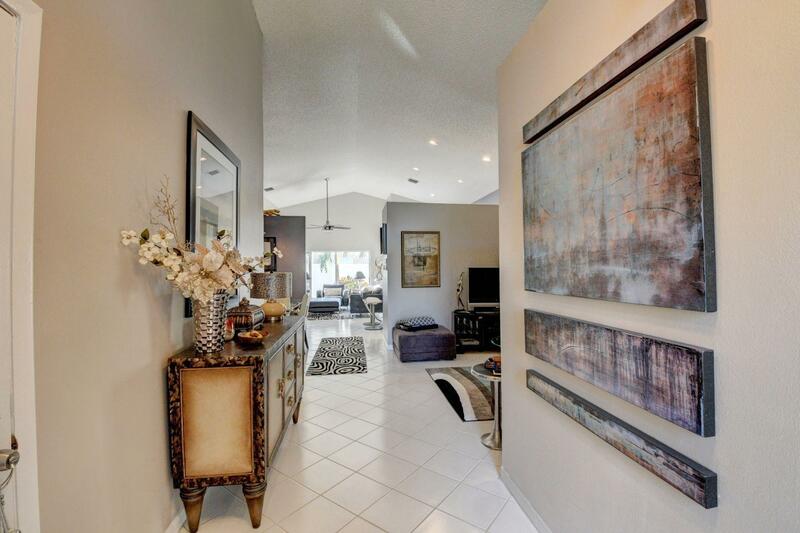 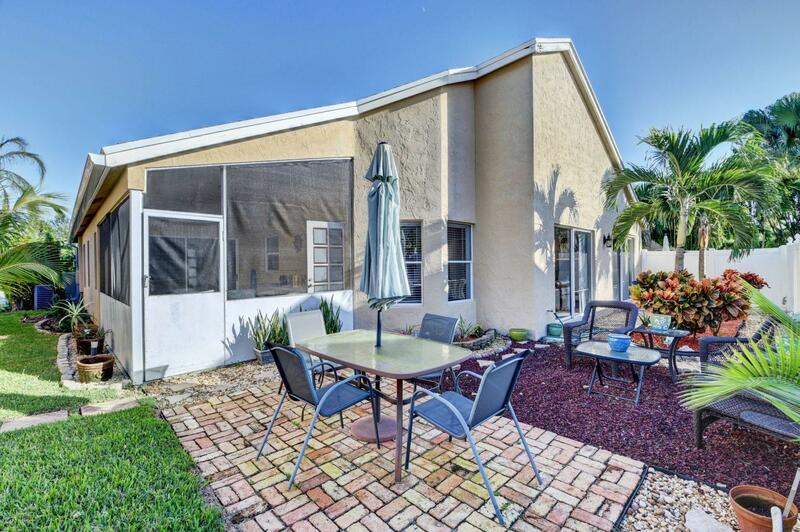 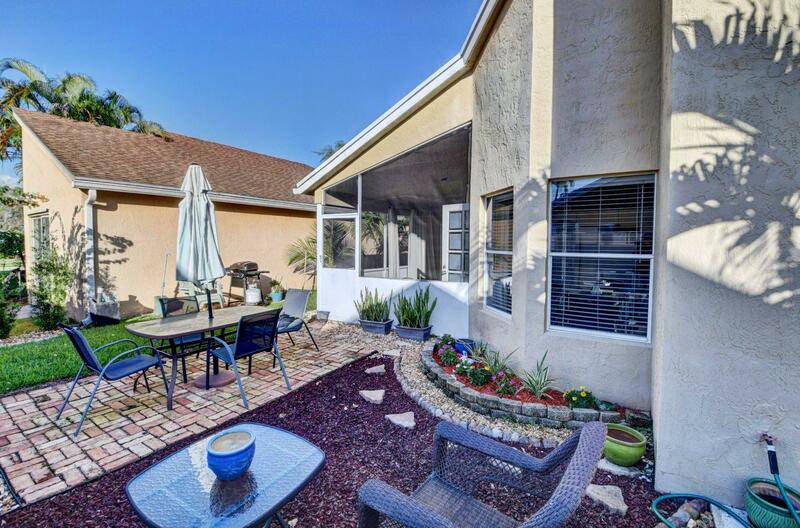 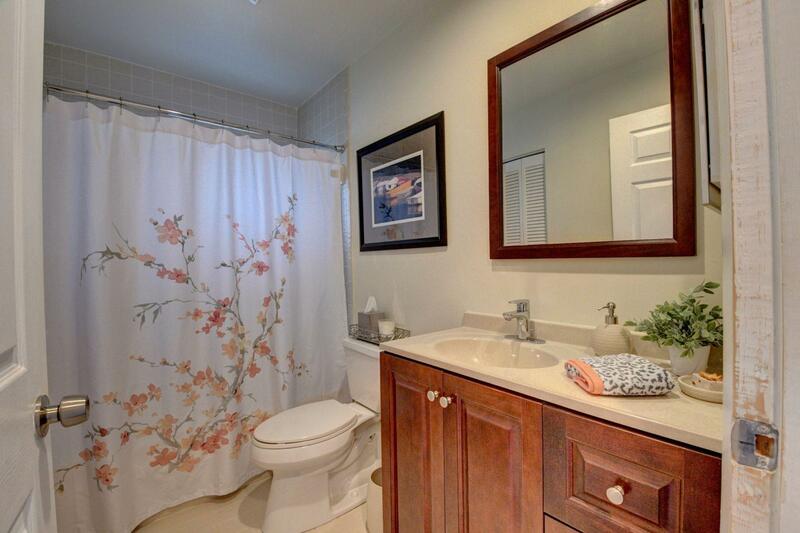 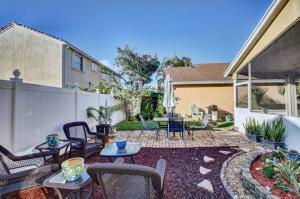 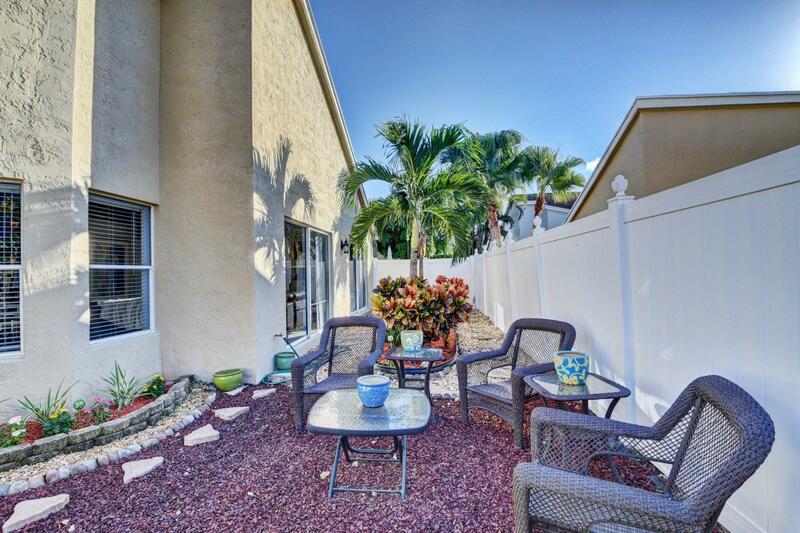 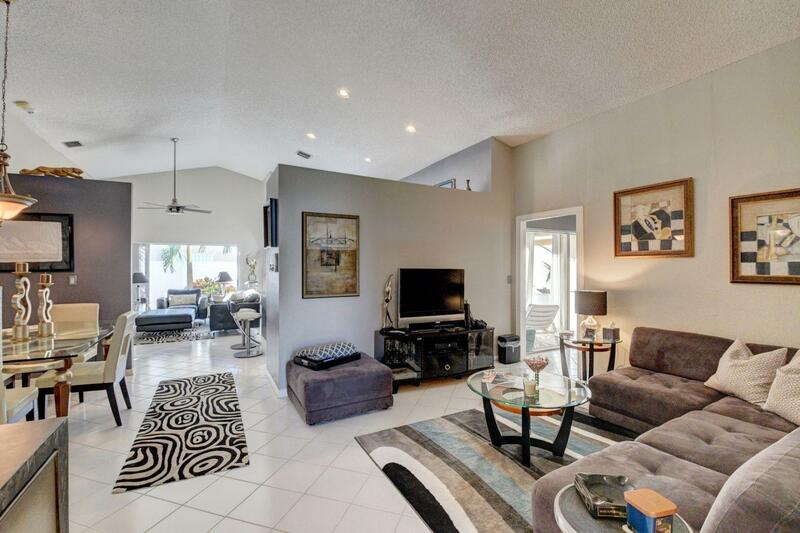 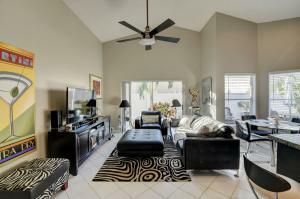 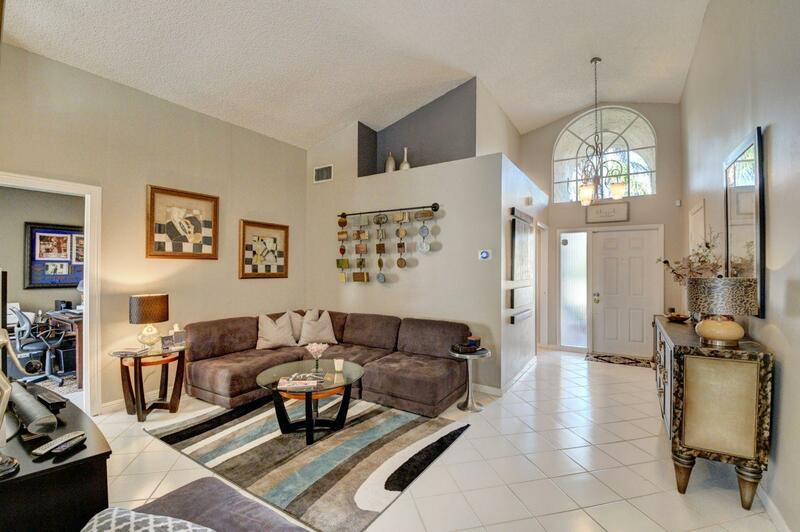 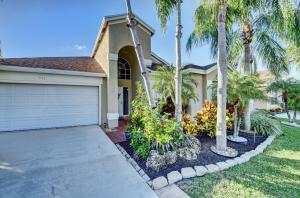 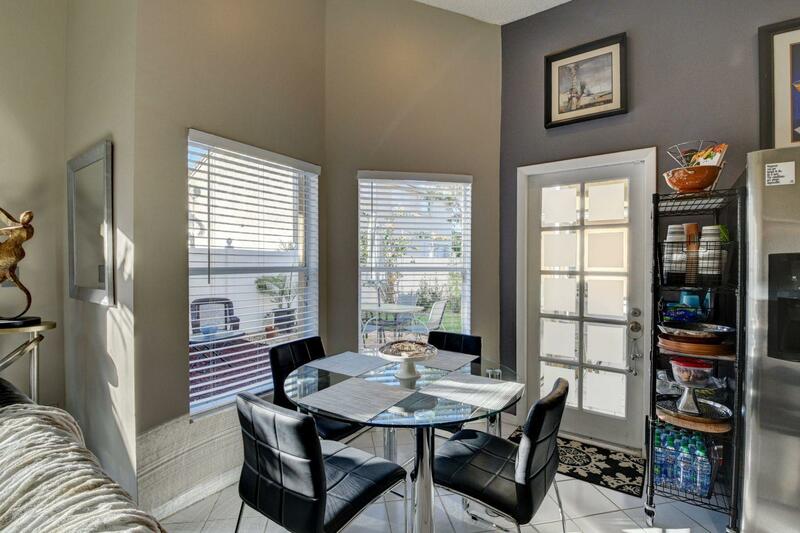 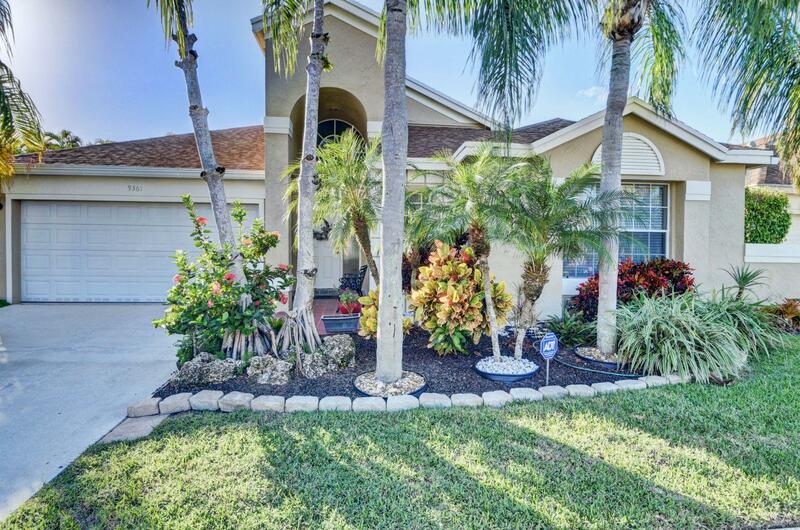 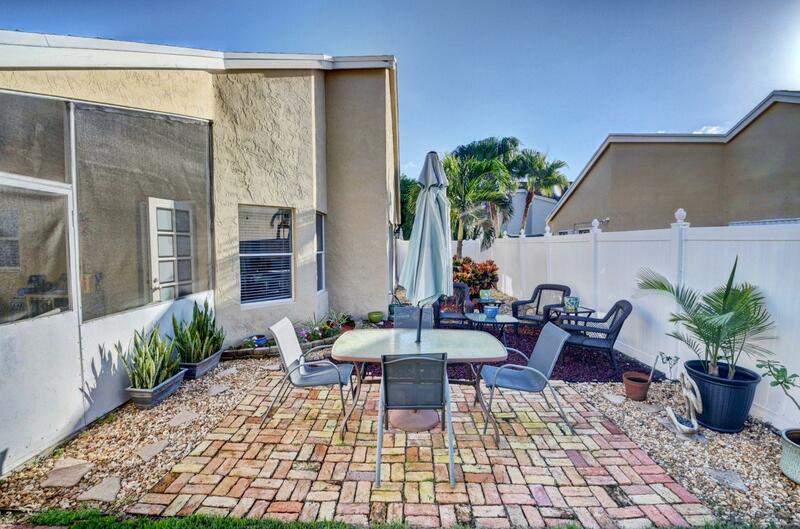 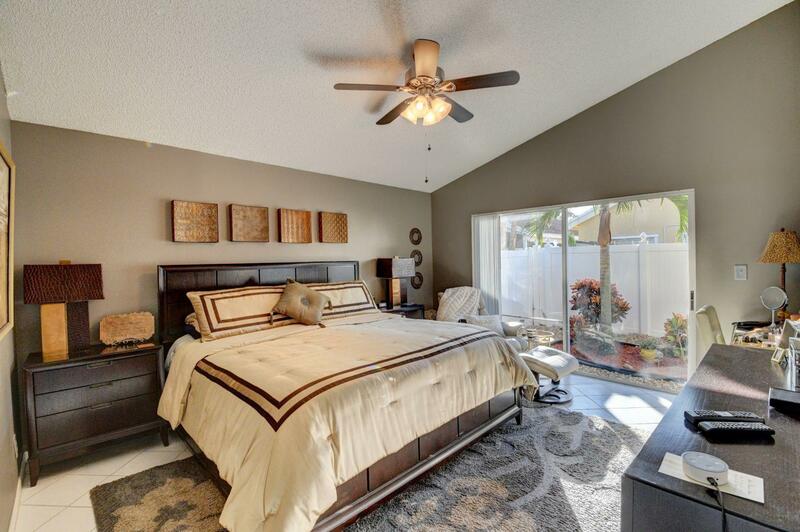 Immaculately kept 3 bedroom plus den/office home in the very desirable Boca Landings neighborhood. 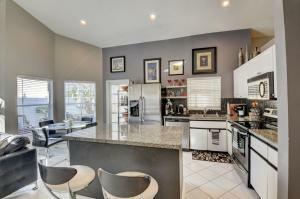 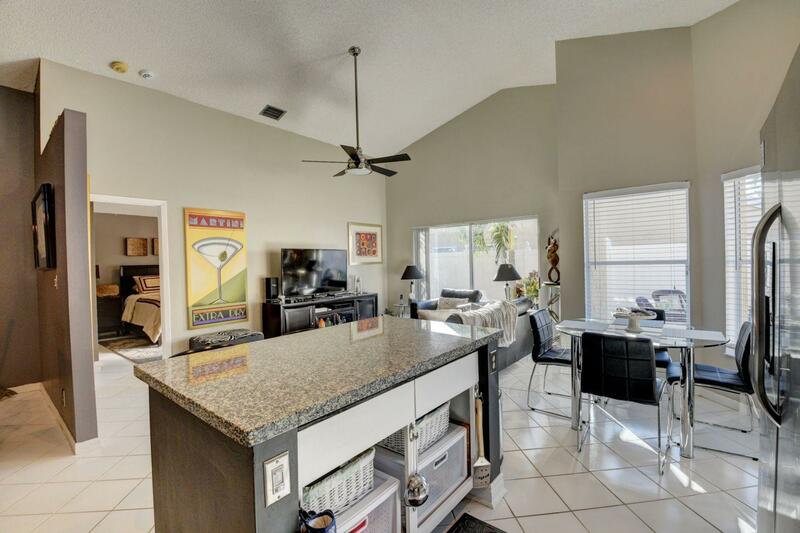 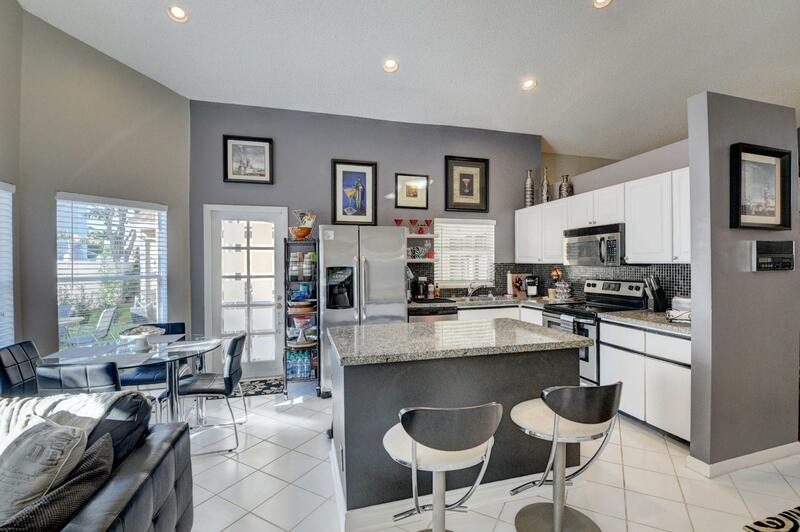 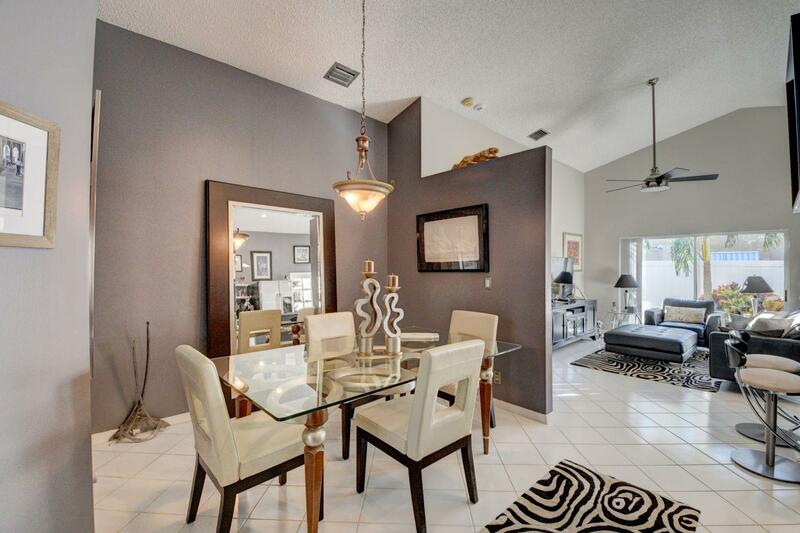 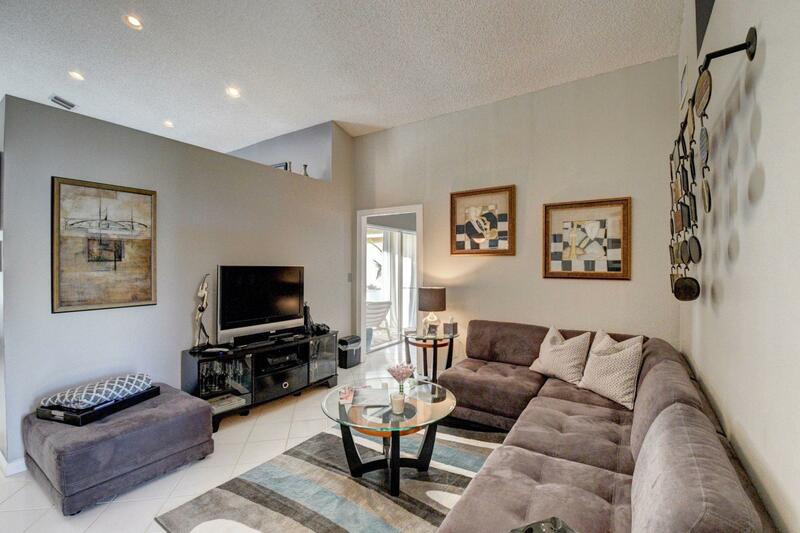 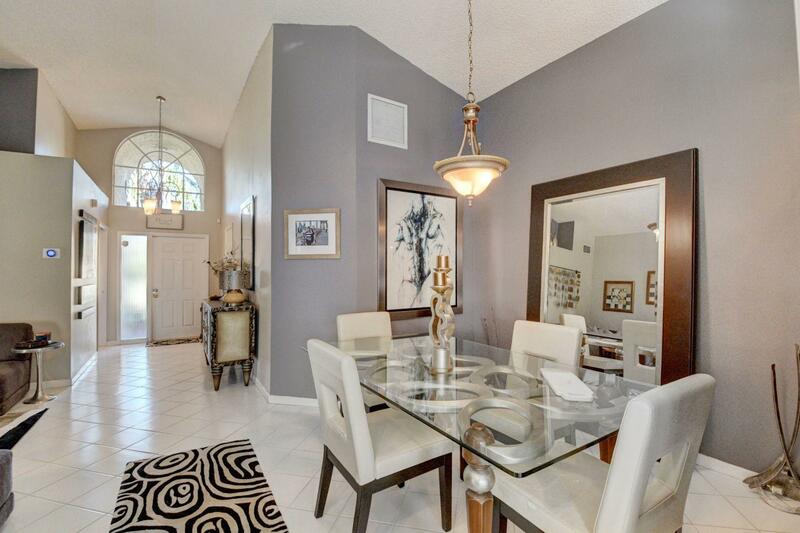 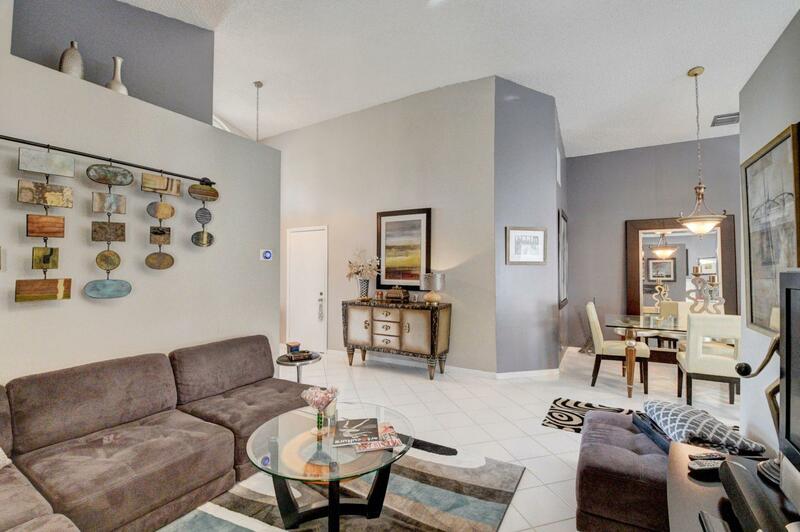 Great split floor plan with an open kitchen and separate breakfast area overlooking the serene garden. 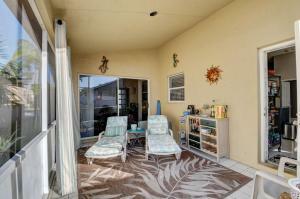 Separate covered patio with sitting area. 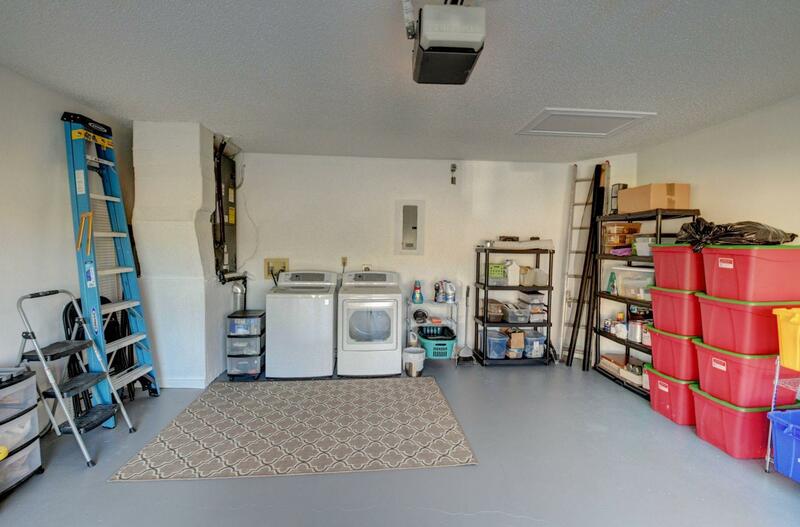 Newer roof and A/C. The community has a great clubhouse with pool, playground, basketball and tennis. 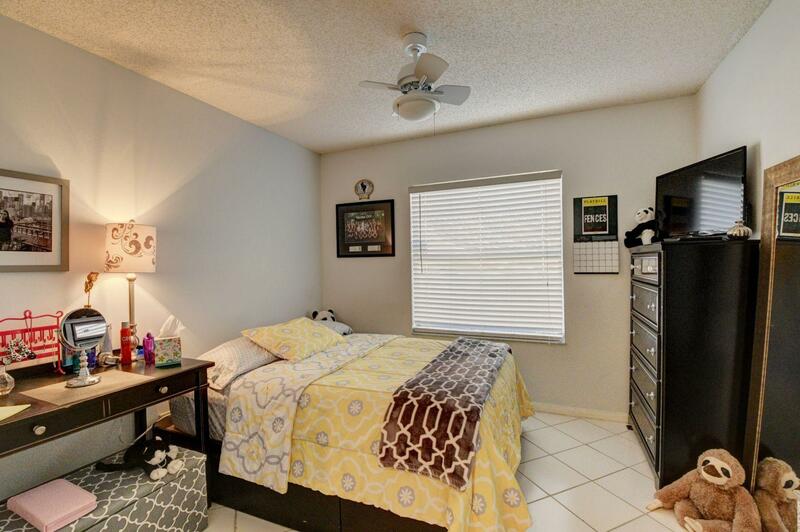 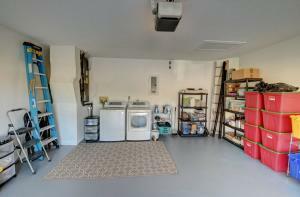 LOW HOA FEES and PET FRIENDLY. 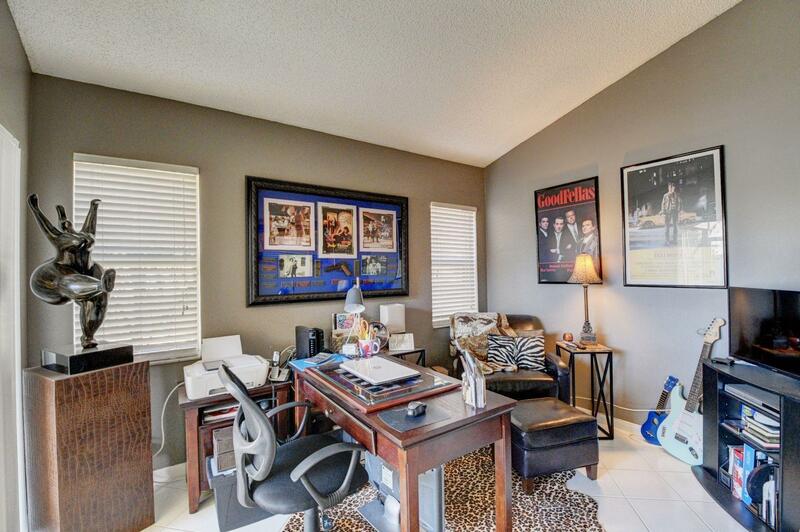 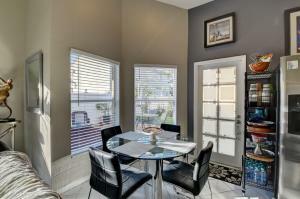 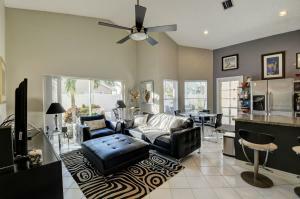 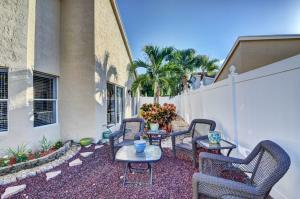 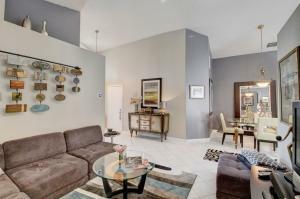 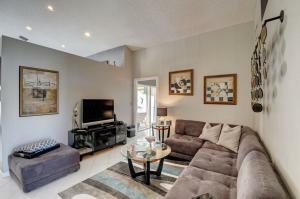 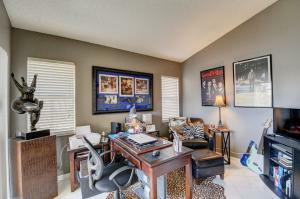 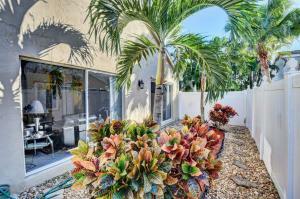 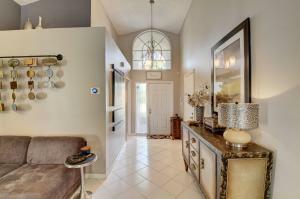 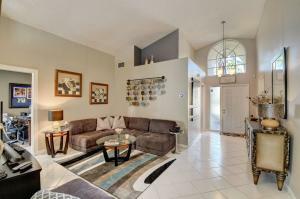 Close to Boca's A rated schools, great shopping and restaurants.